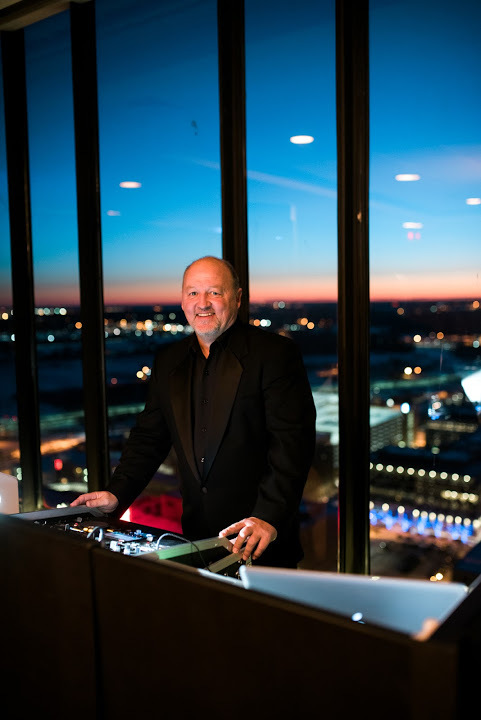 From its inception, STE Event Group, originally known as Scott Tudor Entertainment, had one specific goal in mind – to provide wedding entertainment that went above and beyond any client’s expectations. In response to client feedback and demand, Scott transformed his sole venture into a group effort, inclusive of top-rated and in-demand professionals. Leveraging Scott’s musical success and knowhow to produce full-scale events, the STE experience is a collaborative journey focusing on one-on-one attention, and white glove service. At STE Event Group, we focus on making your wedding and event planning process as seamless as possible. We understand the privilege of playing such an important role in a couple’s special day, and our past success only fuels the desire to continue bringing our luxury approach to your day. Your wedding is a day that you will remember for the rest of your life. Set the tone for the next chapter of your journey together with an epic celebration. STE Event Group brings energy, entertainment, and excitement, ensuring you and your guests enjoy the most incredible wedding experience possible.